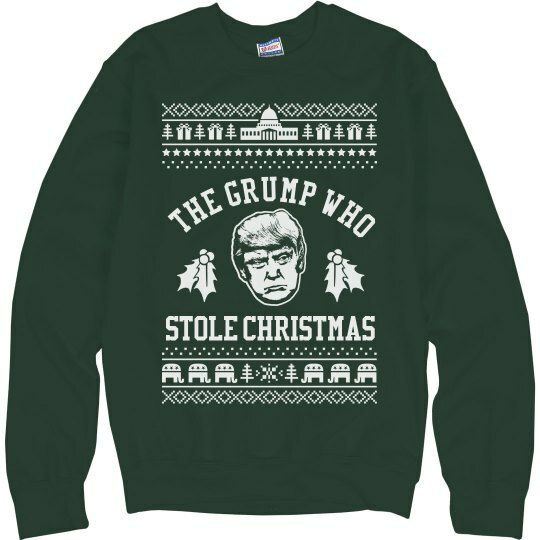 Trump is the grump who stole Christmas from all of us. This Christmas might seem a little melancholy, but look on the bright side. 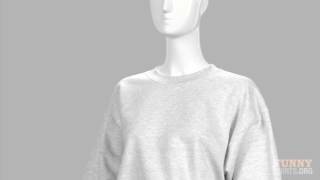 Now you can rock this ugly Christmas sweater and get in fights with your relatives just like the old days!